Christmas is an extremely diverse holiday. 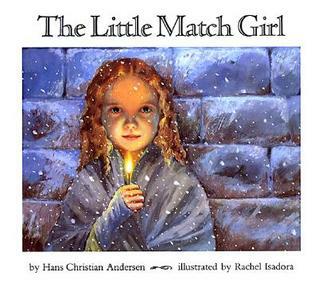 While we fail to notice it most of the time, cultural aspects from all around the world come together and merge into the holiday that we know of as Christmas. Of course, Christmas is a celebration of the birth of Christ, the son of God. 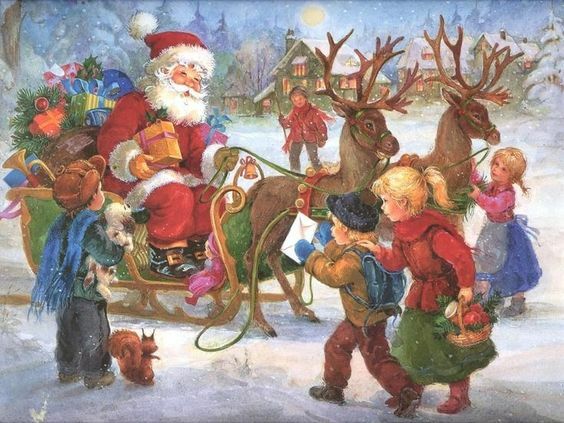 However, Christmas isn’t as simple as that, especially when gift-giving, reindeer, elves, trees, and snow are thrown into the mix; after all, baby Jesus certainly never saw snow! This raises the question: where do these aspects come from? 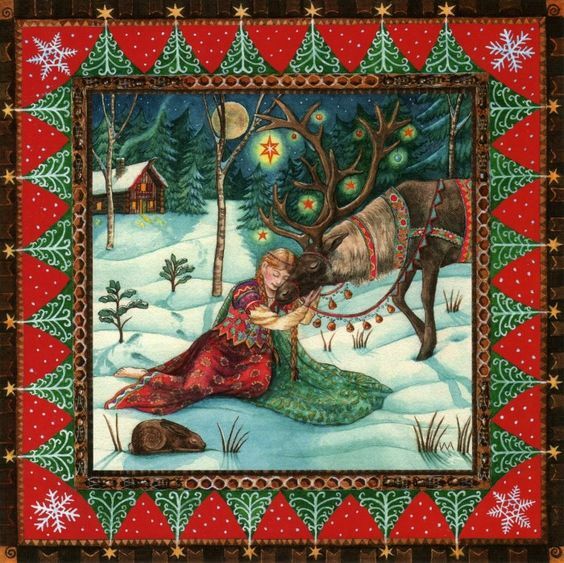 While there are many different cultures and religions that have inspired the modern-day celebration of Christmas, one religious celebration stands out the most: the pagan celebration of the winter solstice known as Yule. 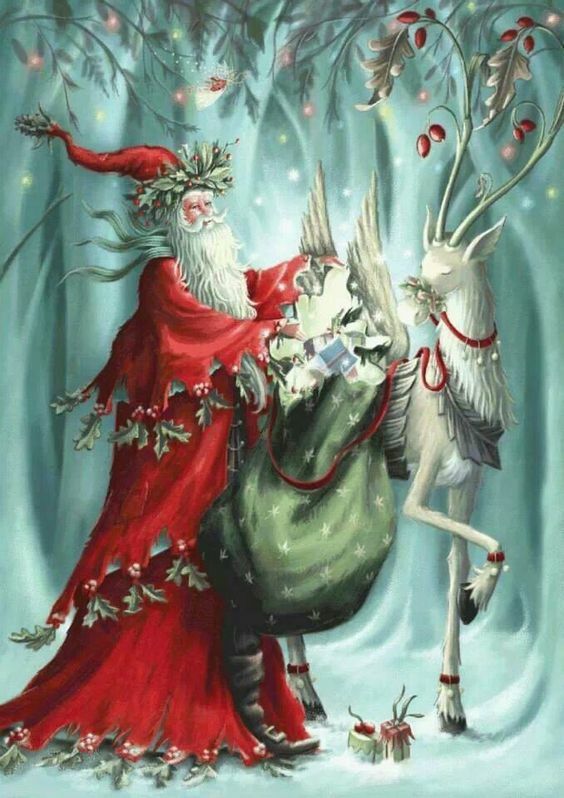 Out of all winter celebrations that take place during this time of year, one of the least-recognized seems to be Yule, celebrated by both pagans and Wiccans. 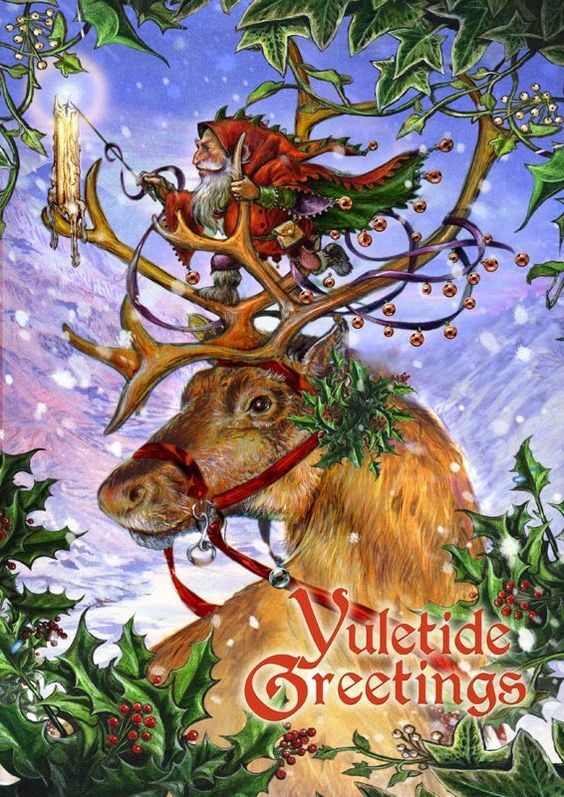 Historically celebrated by Germanic pagans, Yule is the celebration of the coming light, which will bear itself when spring arrives. 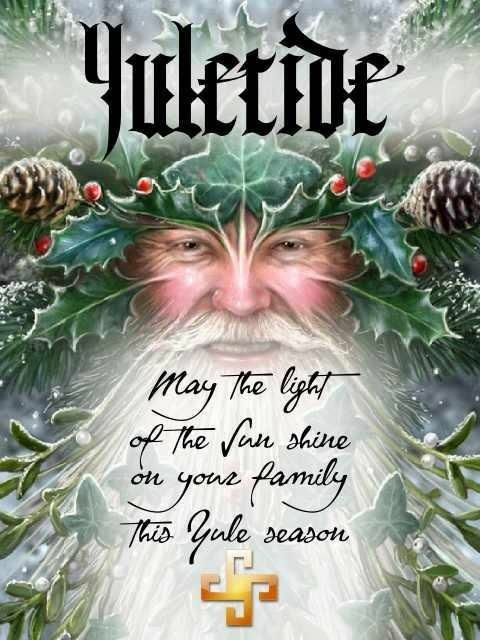 Similar to Christmas, Yule marks the time in which the new year begins at the Winter Solstice. It’s so easy to alienate those who have different customs than us, but it’s of utmost importance that we remember that, within all of our differences, we can cherish the things that bring us together. Merry Christmas, Happy Hanukkah, Joyous Kwanzaa, and Blessed Yule. Today I was a small part of honoring those who have served and given the ultimate sacrifice. A wreath was laid at Arlington National Cemetery at noon. Simultaneously, cemeteries across America participated in the same wreath laying ceremony. It was humbling. I was proud to be there. 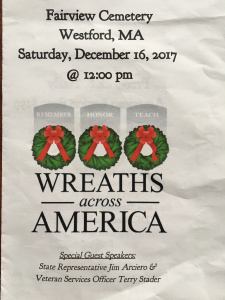 Thanks to Wreaths Across America, people all over the country could be part of this important event. There’s something special about small town America. Seems to me that paying respect in my own back yard has far more meaning. Close to home and close to heart. It feels good. I just had to reblog this great post! I think many women suffer from self-doubt, even self-hate, as they continually did deep holes to fall in and Julia presented this fact of life, clearly, with humor and substance. Glenda is my favorite Witch! Great post Didi! I’d like to welcome Julia Flynn to the blog today! I’ve had some very impact-full submissions for guest posts since I opened my doors, and it’s so EXCITING! I couldn’t pass up on this amazing message on kindness by Julia, and I’m thrilled to share it with you all today! I intend on posting one guest post a week(ish) so please feel free to keep the Submissions a-comin’. Julia, it’s a pleasure to have you here today! Your message on kindness is so important and it’s possibly the most creative way to portray it that I’ve ever come across. Keep spreading inspiration and kindness, you’re great at it! I’ll Get You My Pretty! NOT.